The Western Growers Association's WG Center for Innovation and Technology in Salinas is turning three years old. Dennis Donahue, mayor of Salinas from 2006 to 2012 and currently the consulting director at the center, spoke to California Ag Today recently about the anniversary. The agriculture industry as a whole is facing many problems, including water supply, labor supply, water quality, and crop protection. And that's why it's so crucial for these startups to keep coming up with these new innovative solutions. “How do you get something crop off the ground, out of an orchard or clipped from a vineyard? That's going to occupy a lot of time, cost efficiency, and technology. Those things are at best with some focus at three- to five-year play, and our problems may come a little sooner,” Donahue explained. 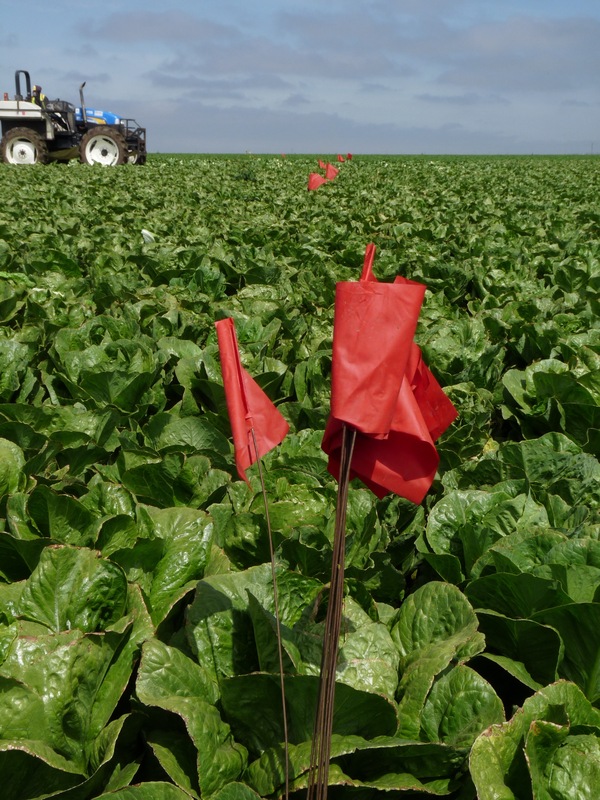 “California agriculture and the folks we deal with in the Western Growers network are bound and determined to address these problems. We often get a real dose of realism. 'Look, here are the issues. Here are some of the things that haven't been working well, and we need to work better, and we need to work faster.' But, there's no quittin' the dog. You know, I think the industry is fully engaged, understands the challenges, and we've got a pretty good group of people determined to meet them on both the ag and technology side."